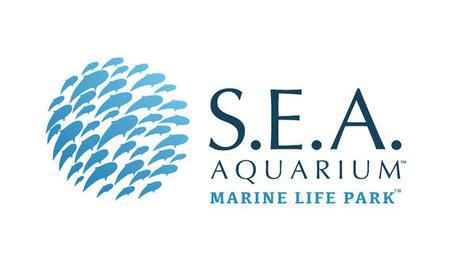 ...sit the S.E.A. 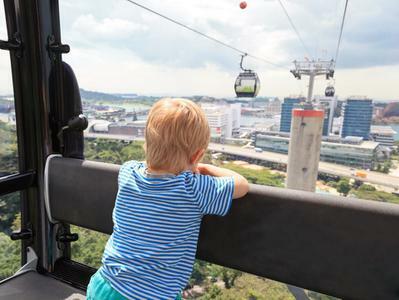 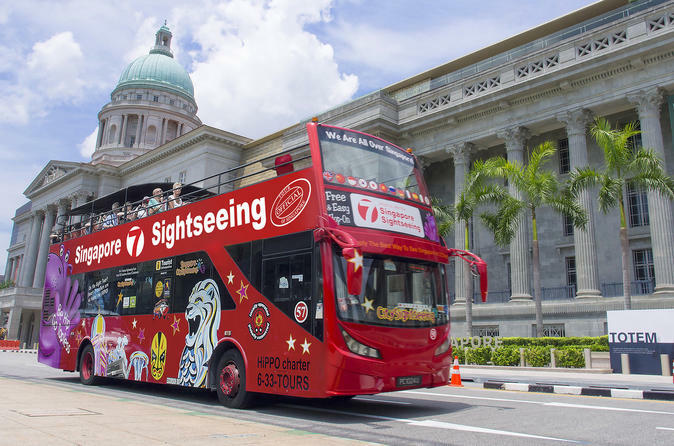 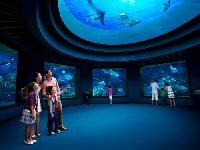 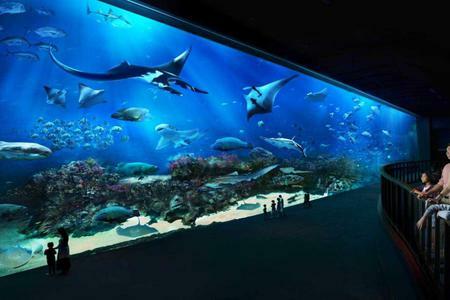 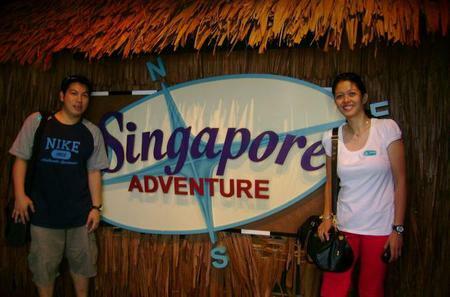 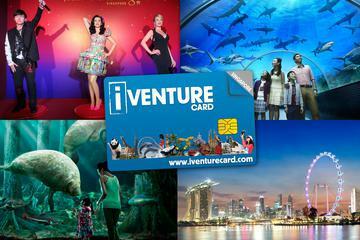 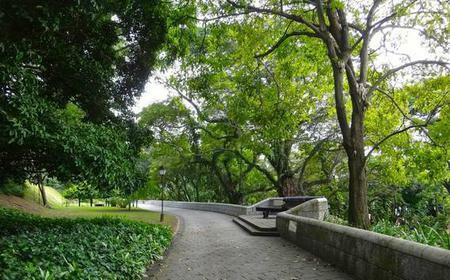 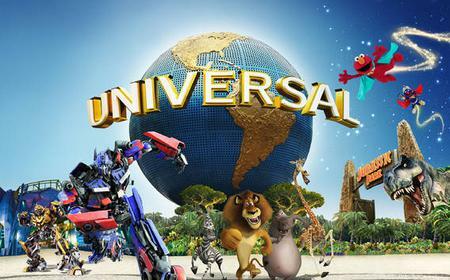 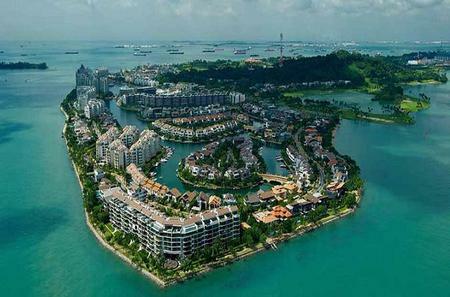 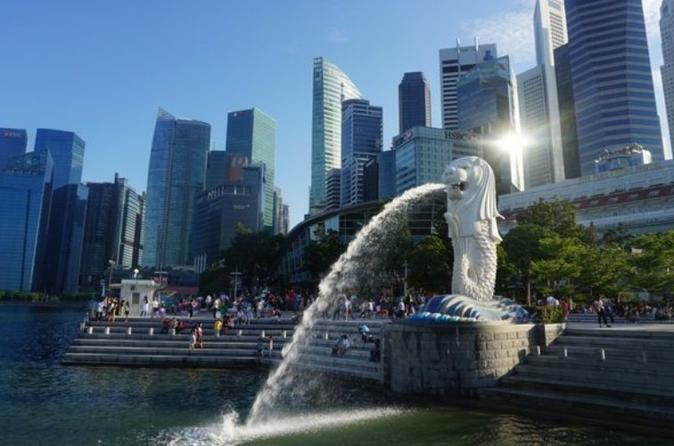 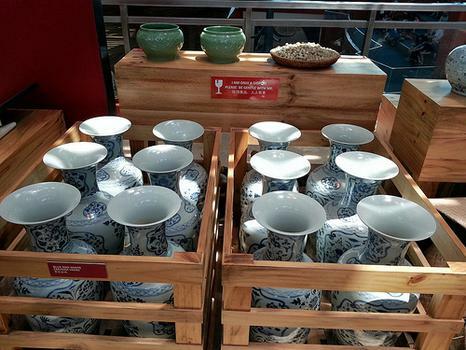 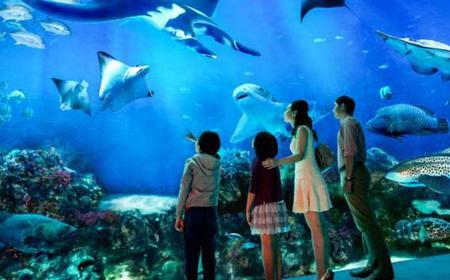 Aquarium is also available before returning back to Singapore, with round-trip hotel transport included. 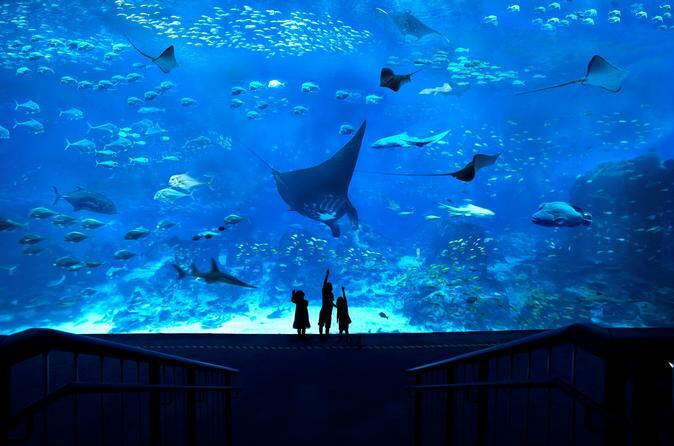 The largest oceanarium in the world. 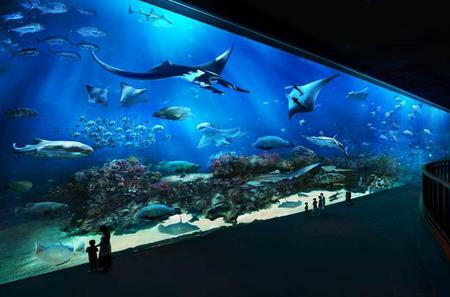 The largest oceanarium in the world. 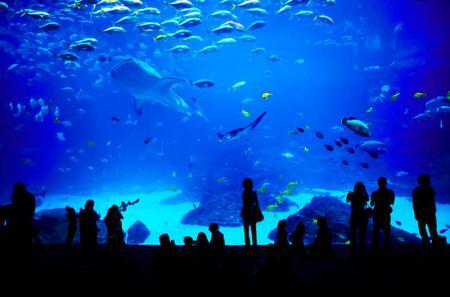 Home to majestic manta rays, enormous goliath grouper, Napoleon wrasse, and other gentle giants of the sea.